This catalog was shot in Hawaii by Frederic Lagrange and features models Elsa Hosk and Tallulah Morton. I love the the colors in the jacket. 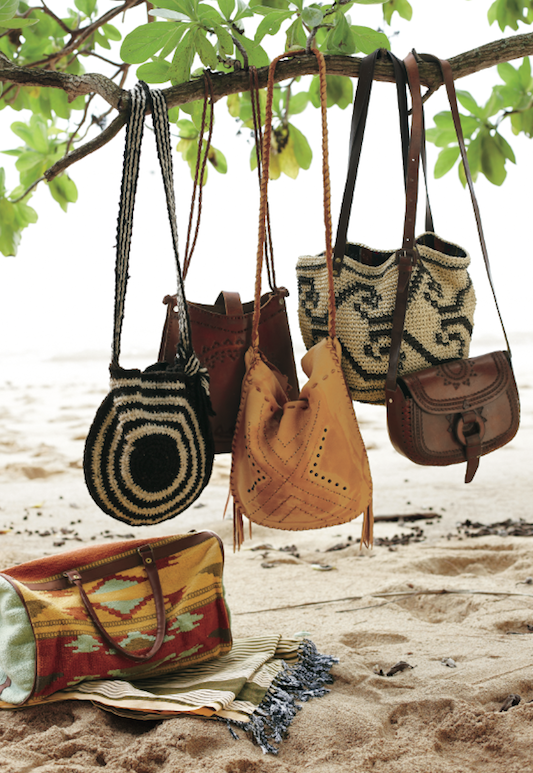 The purses are the perfect accesory to carry on a hot summer day or on your next vacation.